Inulin and fibers are necessary for good digestion and feeling of well-being. Vitamins and microelements are supporting your great mood and vitality. It is suitable both for the enhancement of sport training efficiency, and body weight loss plan. 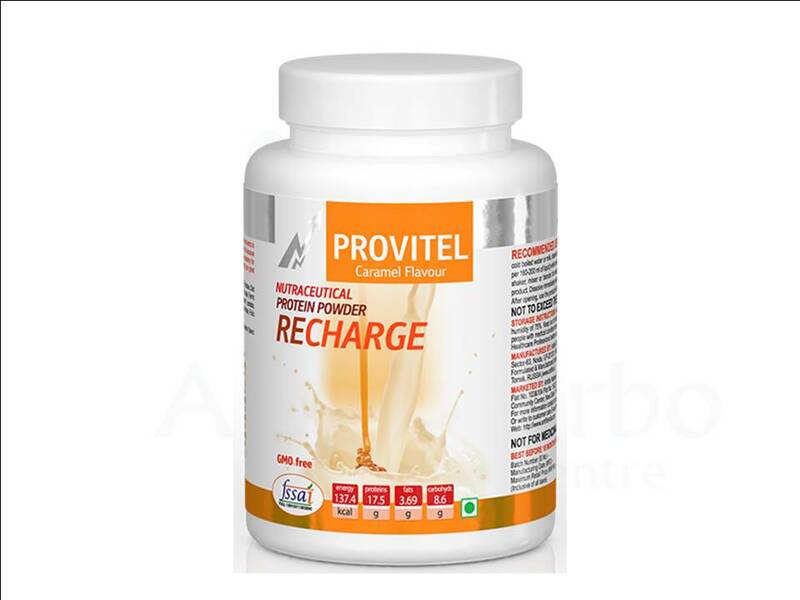 Provitel Cocktail contain a balanced formula of three types of proteins. Milk Protein -helps to have a constant feeling of satiety.